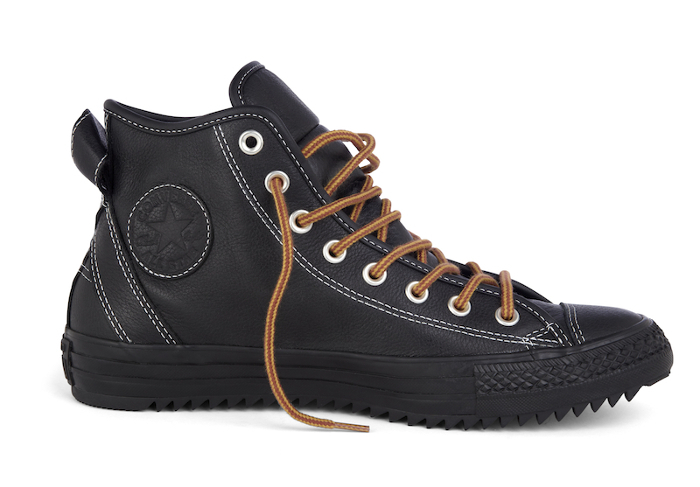 As we enter the penultimate month of 2013, Converse announce their #GetWinterized campaign in support of a new collection of winter ready Chuck Taylors. The Chuck Taylor All Star Holiday collection includes a number of reworked chucks, prepared for the elements with durable materials and added details. Winterized features include all leather uppers, rope laces, toughened soles with new treads for added grip and linings of Thinsulate and Shearling fabrics for the ultimate warmth. To accompany the new releases, Converse launch the #GetWinterized campaign comprising of four events which take place across London throughout November. The brand will transform desolate pub gardens in the four corners of the capital city into ‘winterized’ venues, upgrading the facilities for the remainder of the winter months. 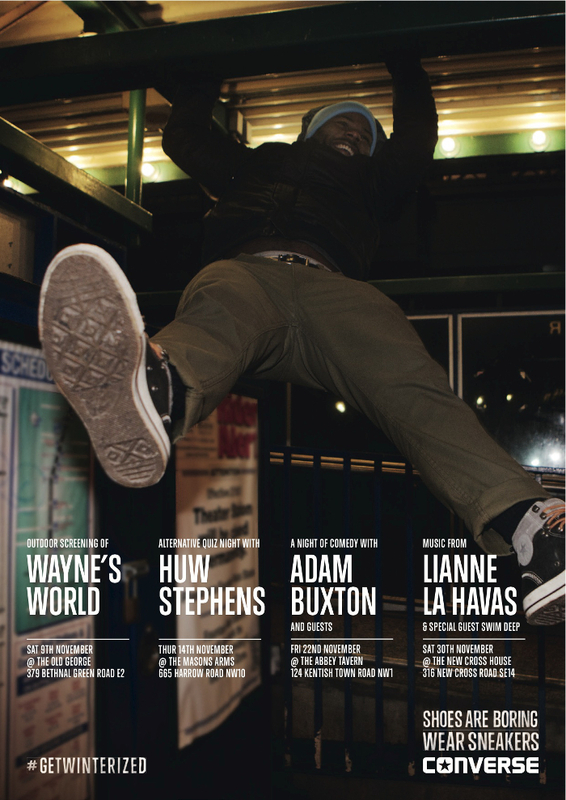 Starting with an outdoor screening of cult classic Wayne’s World in Bethnal Green on the 9th and ending with lives performances from Lianne La Havas and Swim Deep in New Cross on the 30th, the campaign takes in comedy, music and film creating four unique nights of entertainment. 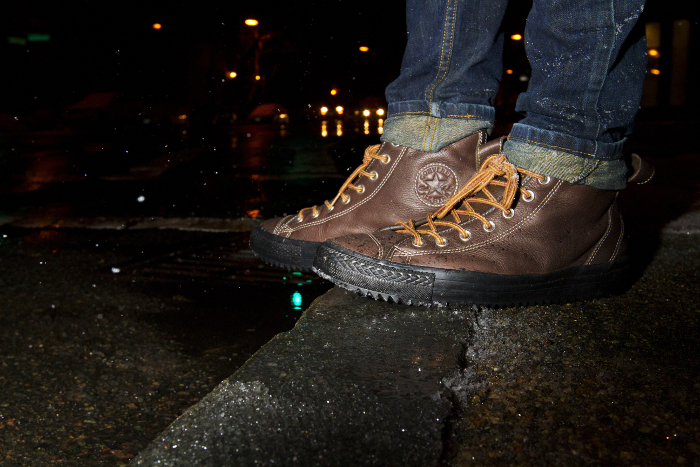 Head to the #GetWinterized site for your chance to win tickets to the event of your choice and browse the new Converse Winterized collection at Schuh.